Sponsored by Physicians Formula. All opinions my own. Is anything better than butter? If you didn’t get your hands on the Butter Palette, the new Limited Edition Butter Collection might be right up your alley. 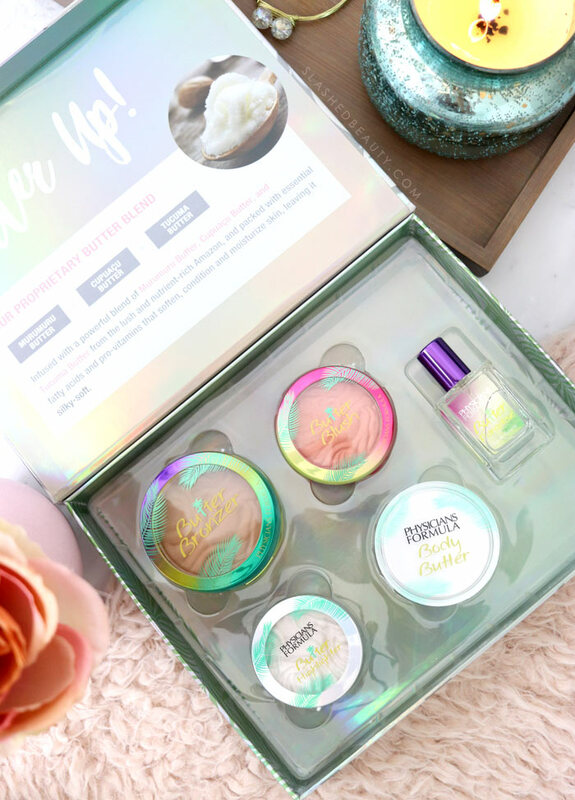 The collection is a box set of the brand’s most popular shades of the Butter makeup products, plus the Eau de Toilette and the new exclusive Body Butter! The collection includes full-sizes of the products in their original packaging, which I’ve found that I actually prefer over the palette. It makes each item more portable and much easier to store. Though the box is slightly more expensive than the palette at $29.95, you still come out on top saving several dollars versus buying each product separately. But let’s back up— if you’re still unfamiliar with the Physicians Formula Butter Blend… where have you been? Okay seriously, it’s one of my favorite formulas at the drugstore across face makeup. The products are enriched with Murumuru Butter, Cupuacu Butter and Tucuma Butter which are packed with essential fatty acids and pro-vitamins. The formulas are incredibly soft and blend into the skin effortlessly with good pigmentation for a natural look. While you wear them, they soften, condition and moisturize the skin and leave a smooth finish. 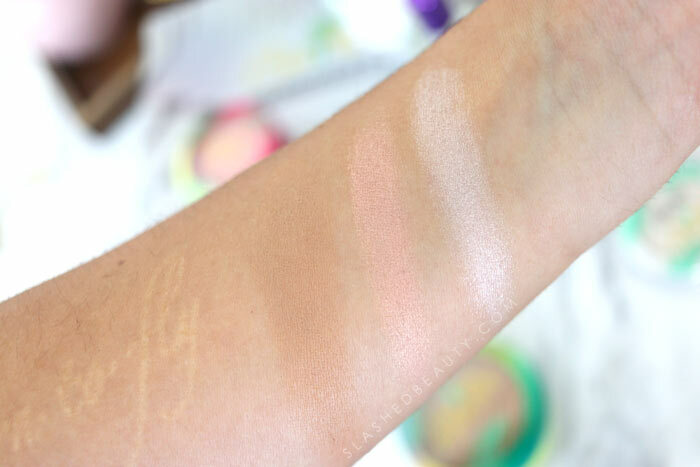 I will admit this is slightly disappointing because even with a medium skin tone, these shades are very light on me. If you have tan to deep skin, I would suggest trying to find the Butter Palette in Medium/Deep for more appropriate shades. I will say, though, I can layer the Butter Bronzer in Bronzer if I want a natural looking contour and sunkissed warmth to my face. I’ll use it on the edges near my temples and hairline, sweeping down onto the cheeks. 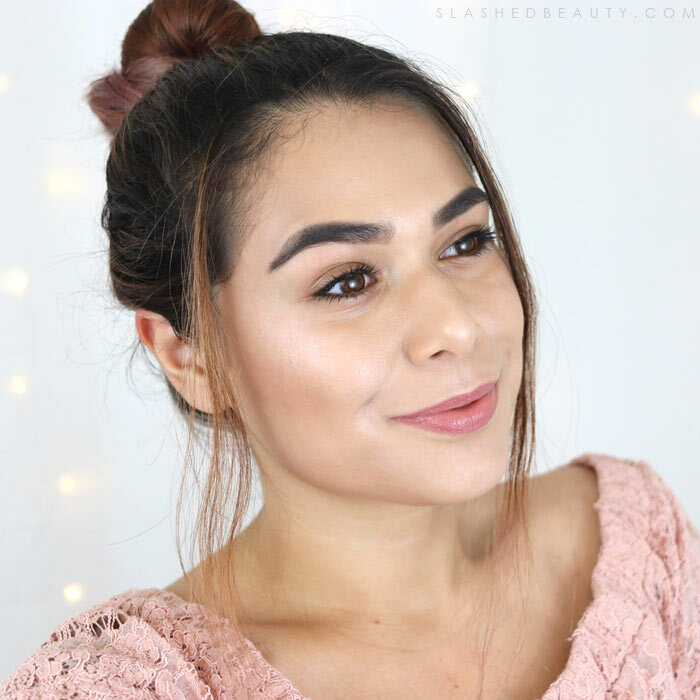 The Natural Glow blush is great for me when I want a no-makeup look. The Butter Highlighter in Pearl does give me an awesome glow though. It’s one of my favorite shades— you can see my swatches of the others from the original line here. So overall, I would say the Butter Collection is great if you have fair skin or are going for more of a natural, fresh-faced look. 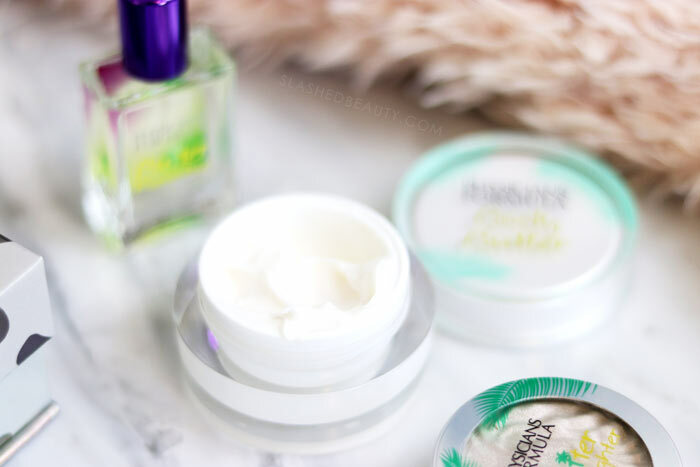 But no matter your shade preference, the Body Butter and Butter Paradise Eau de Toilettes are must-haves! The body butter has a creamy consistency that melts into the skin immediately, leaving your skin feeling like the moment you wake up on vacation on an Island. You can also immediately feel it soften your skin… I mean, my skin feels transformed right away. I am truly begging the brand to make a larger version of this permanent. It will fly off shelves. Ever since I got my first bottle of the Butter Paradise Eau de Toilette from the Butter Palette, I’ve been wearing it regularly. It’s the perfect summer scent— sweet and tropical floral notes, a bit of coconut and rounded out with the warmth of vanilla and sandalwood. It’s so perfect. You can find the new Physicians Formula Butter Collection for $29.95 for a limited time online only at Ulta Beauty as well as the brand’s website. I think it would make an awesome gift, or a treat-yo-self moment to stock up on faves. 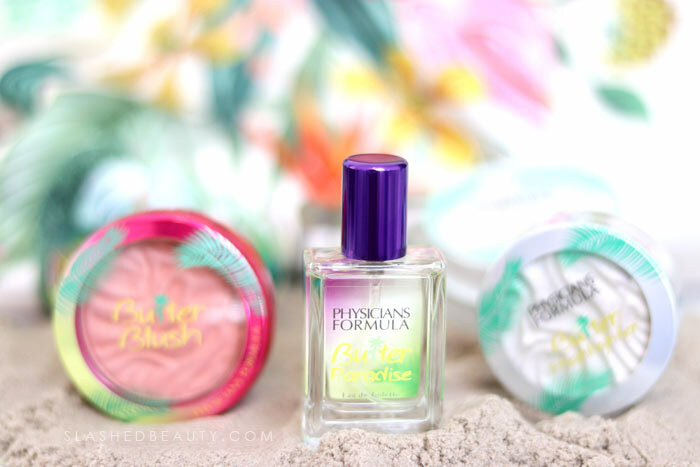 What’s your favorite Physicians Formula Butter product? Been wanting to try the butter bronzer for a while, so this may be the reason to get this set now. Thanks for such great reviews of all of the products you try! I didn’t know Physicians Formula had an eu de toilette. I would like to try that and the body butter. It’s new and exclusive to their butter palette and butter collection! That blush looks amazing and the packaging is so cute!!! Love!! I always hear such good things about the PF bronzers! I have a huge bronzer collection I’m working through right now. I am OBSESSED with Butter Highlighters, especially the pink one. They smell divine too! I’m going to have to think about this set. It may work ok for me during the winter months, but even with gobs of sunscreen I usually get pretty tan over the summer so these specific shades wouldn’t work for me. The fragrance, however, is totally my style and will have to be mine! The packaging is bringing me in!! The packaging is amazing but it’s just not up my alley for products. I do love when companies put out neat matching sets like this though! I need to try a bronzer! Maybe I could use a darker one for contour! The packaging is so pretty. I actually almost picked one of these up today. I love your lip color. It’s like your perfect color. I’ve heard great things about those blushes! I love the packaging on this! This is one of my favorite brands, I have used their butter bronzer before but I’m struggling to find the right shade. I love the scent it has. Confession – I’ve never tried Physician’s Formula. I’m loving their tropical vibe packaging! These are so pretty. PF has done a great job. That Natural Glow blush is so pretty! 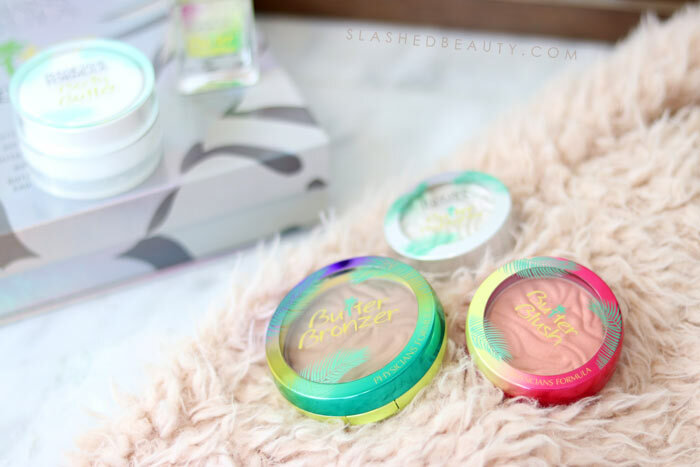 I LOVE the Physicians Formula Butter Blushes! Plum Rose is my favorite. I need to find this set. I need this box! I have a Butter blush and bronzer but I’d like a highlighter, the body butter but I really. really want that fragrance! What a lovely set! The packaging on this is stunning. Oh wow. These look great. I need a new bronzer. Thanks for sharing.